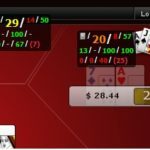 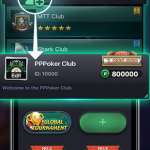 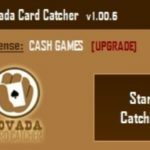 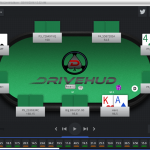 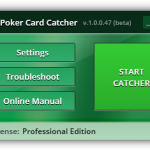 Allows you see all of your opponents’ known hole cards (Any version of Poker Tracker 4 or Holdem Manager 2), which makes it a great study tool. 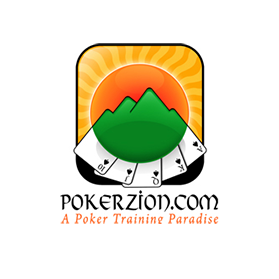 Supports Ignition zone poker. 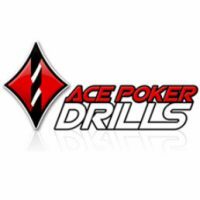 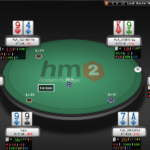 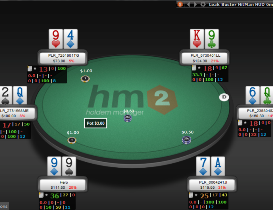 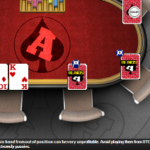 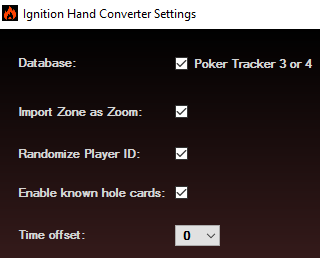 Neither Holdem Manager or Poker Tracker supports the importing of Ignition poker hand histories into their databases. 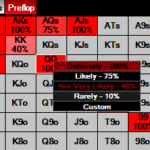 Without this information, you’ll never be able to review your hands, stats, or track your progress. 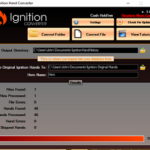 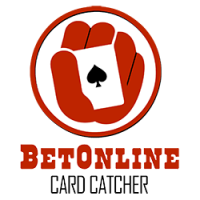 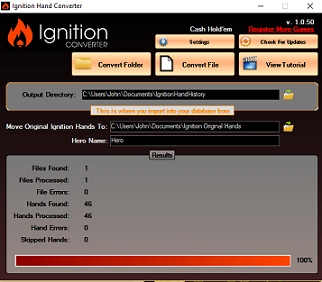 The Ignition Hand History converter solves this problem by converting hand histories directly from Ignition Casino, Bodog Poker or Bovada poker into an easily importable format for use with your Holdem Manager 1/2, Poker Tracker 3/4, or Poker Office database. 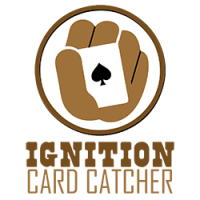 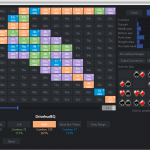 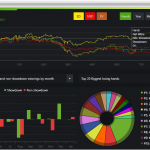 Easy-to-use interface that makes tracking your play on Ignition Casino simple and easy. 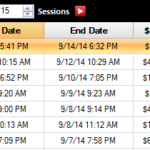 Gain all the features of your database such as session tracking, winrate analysis, graphing, filtering, and more. 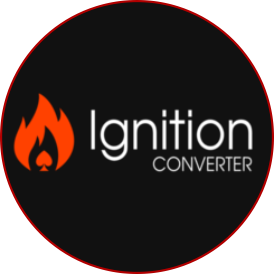 One-Click conversion to your favorite database format. 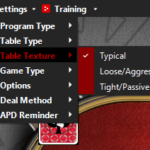 Supports Zone Poker, and will randomize the player ID at your table so each session you can see stats for that opponent only. 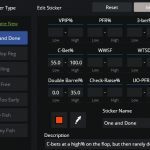 Easy to use with Full Video Tutorials. 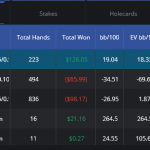 View all your opponents’ hole cards, even when they haven’t gone to showdown (For Poker Tracker 4, or Holdem Manager 2). 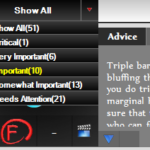 DISCOUNT IF YOU PURCHASE ALL 3. 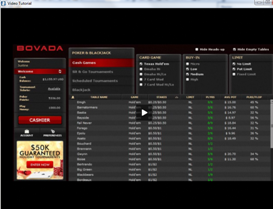 Supports PLO and limit Omaha + no-limit and limit hold’em tournaments AND cash games. 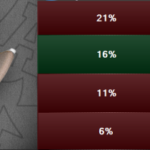 For PT and HM. 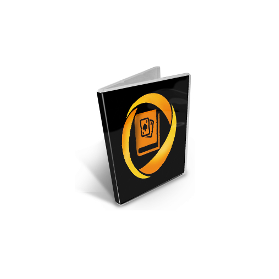 1-year license*. 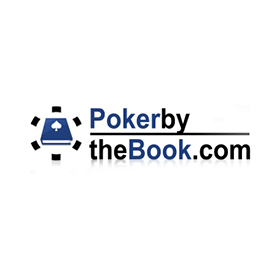 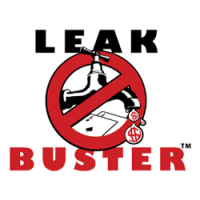 Supports Pot-Limit Omaha and Limit Omaha only. 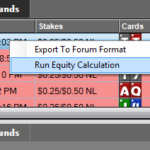 PLO8 support for some features, but not fully supported. 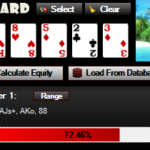 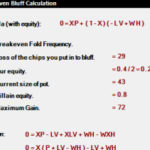 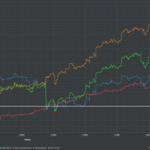 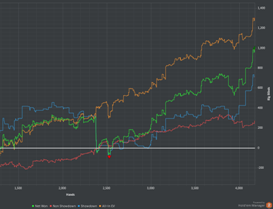 For PokerTracker and Holdem Manager. 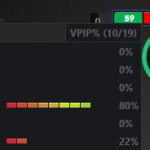 1-year license*. 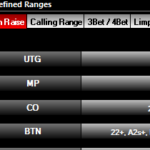 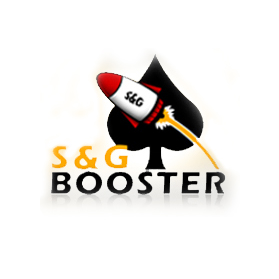 Supports PLO and limit Omaha, and no-limit and limit hold’em S&G and MTT Tournaments only. 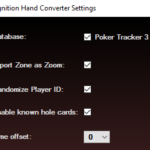 For PokerTracker and Holdem Manager. 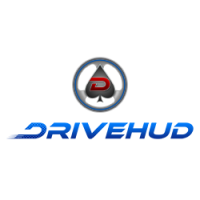 1-year license*. 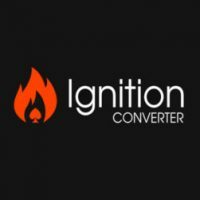 Renewal Price is 1/3 of the purchase price yearly.